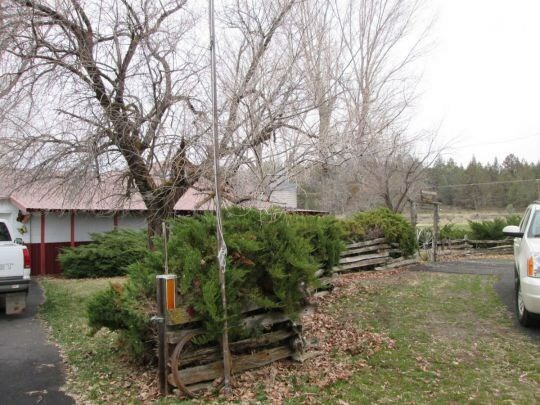 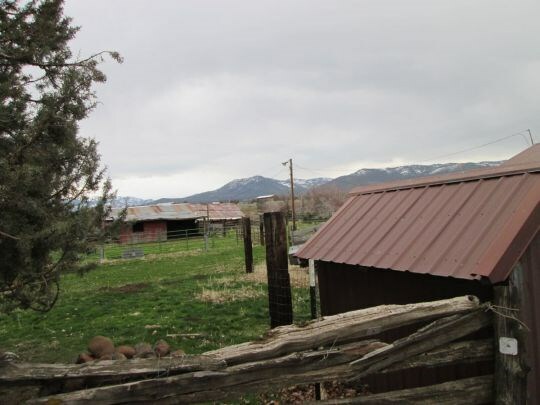 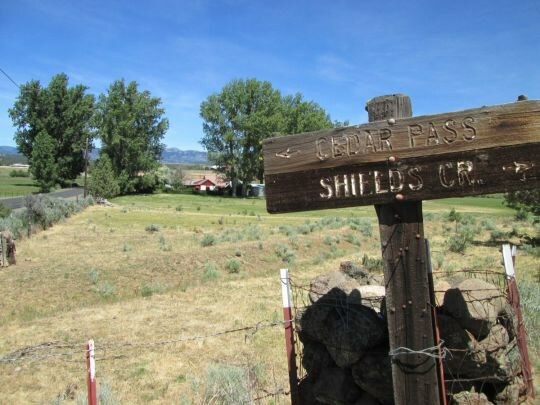 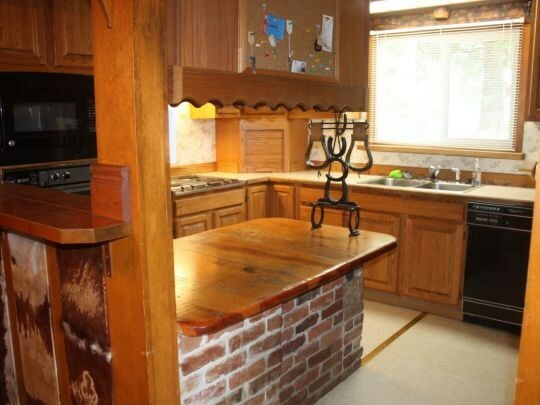 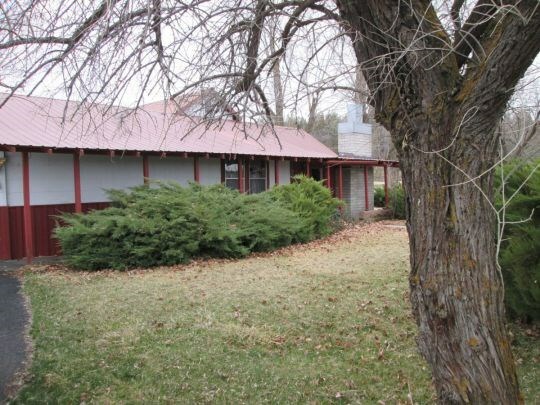 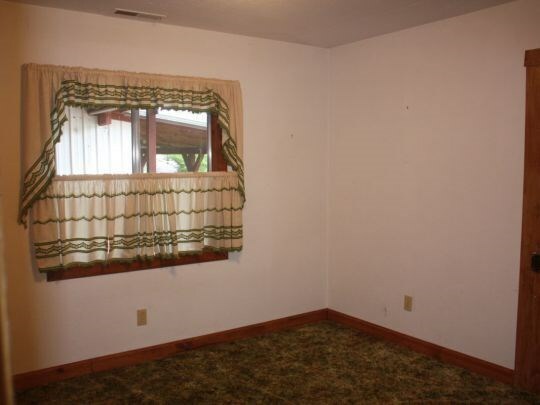 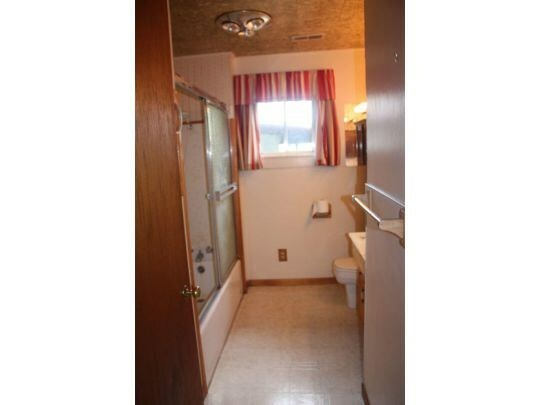 Gentleman Ranchers 1370 square foot home on 80 acres. 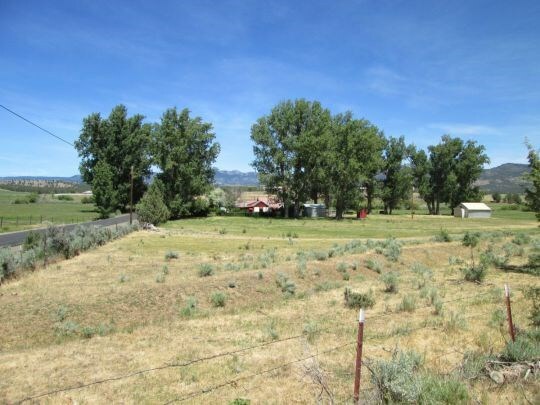 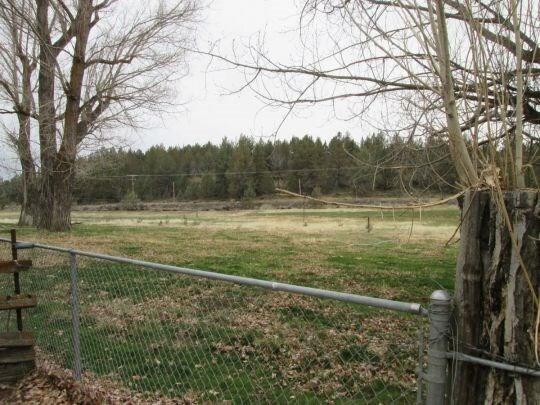 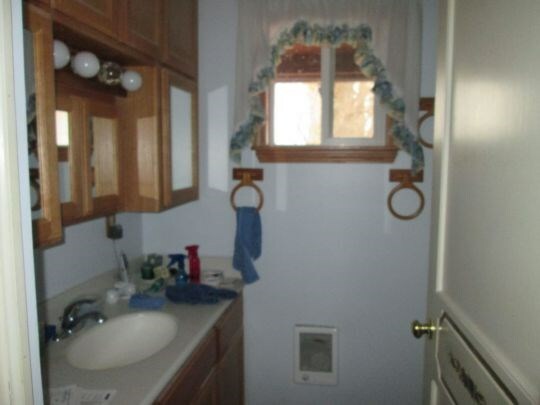 4 bd/1.5 bath w/ attached garage on pasture with Parker Creek running through. 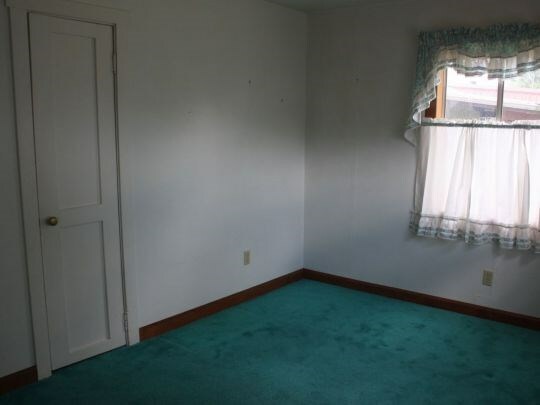 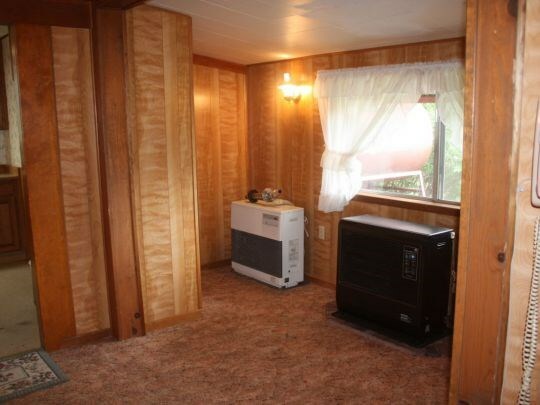 Plenty of room for horses, or cattle. 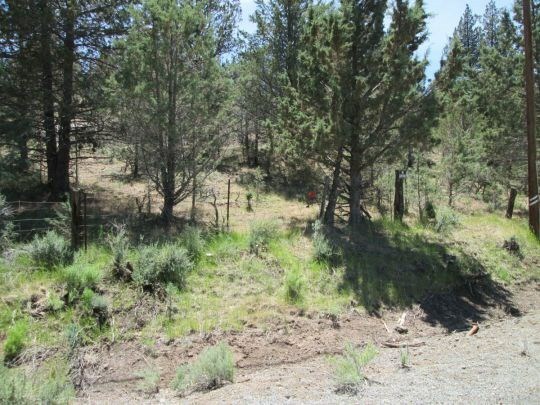 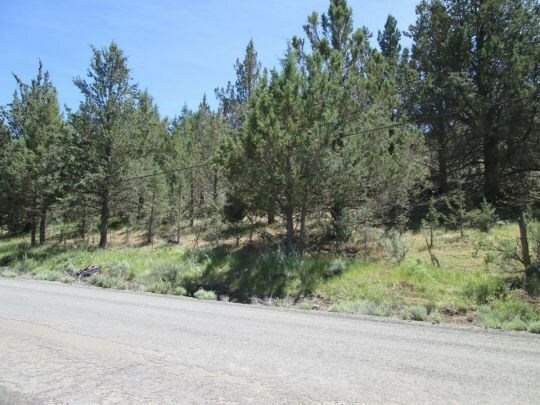 Portion of property on hillside behind home with juniper, native grasses, mule deer and wildlife. 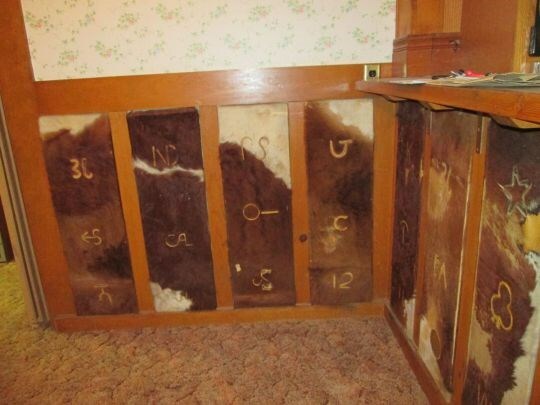 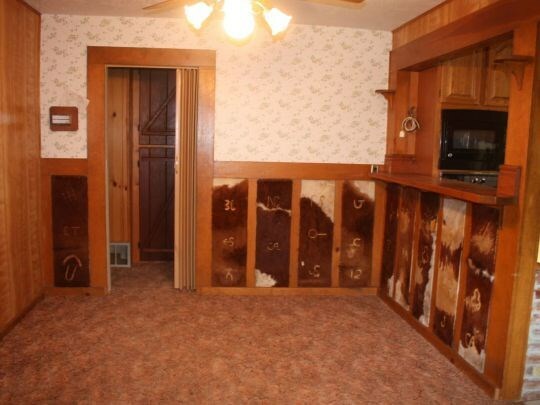 Home has wood accents, paneling, and details that will take you back to the Wild West. 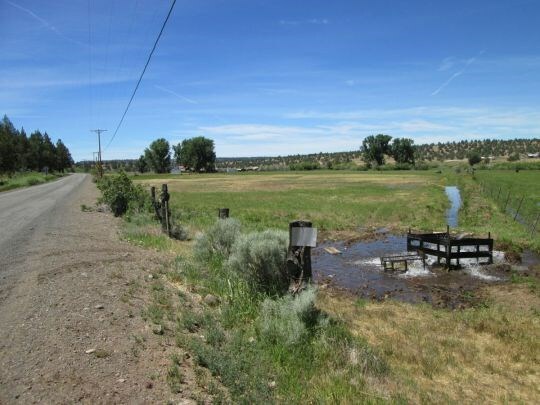 Near Modoc National Forest, Warner Mountains, and Dorris Reservior. 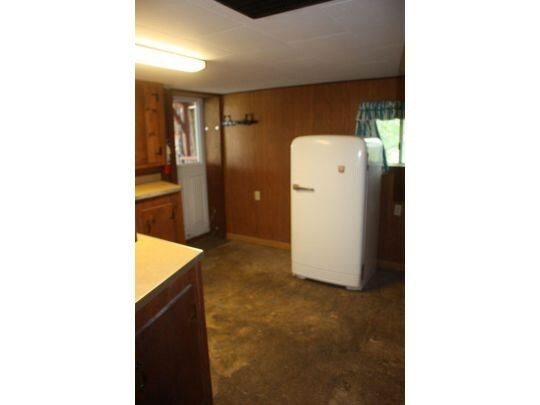 Excellent hunting and fishing right out your back door.